D6813 is a cash and coin storage container for stores, shops cash dealing fronts and comes with a manual lock. The thickness of D6813 is 10mm. It has a one shelf interior, tooted plate and a baffle in coin slot to prevent theft. It uses a manual lock and owns double protection which makes it highly secure. 1. T/T: 30-70% in advance, balance against BL copy. 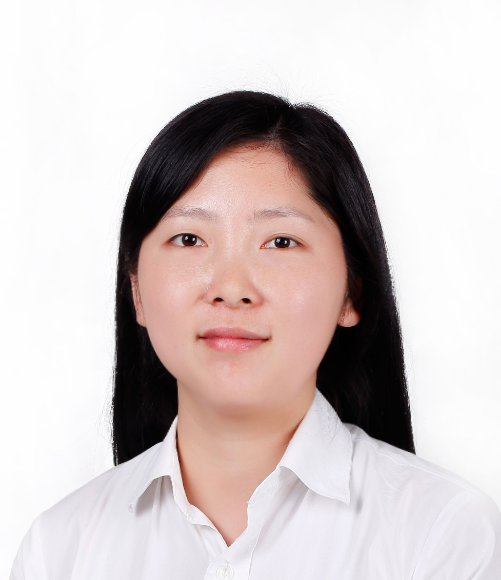 Mass production: 30-45 days after receiving customers` deposit. * 1% free of charge spare parts including Panel,Keypad,PCB,Knob,Cover of emergency lock,battery box,Solenoid. 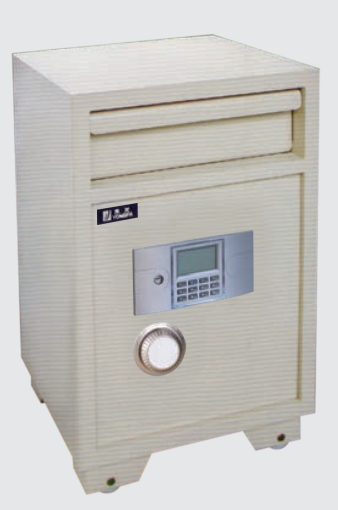 Looking for ideal Safe Deposit Electronic Lockers Manufacturer & supplier ? We have a wide selection at great prices to help you get creative. All the Electronic Coin Locker are quality guaranteed. 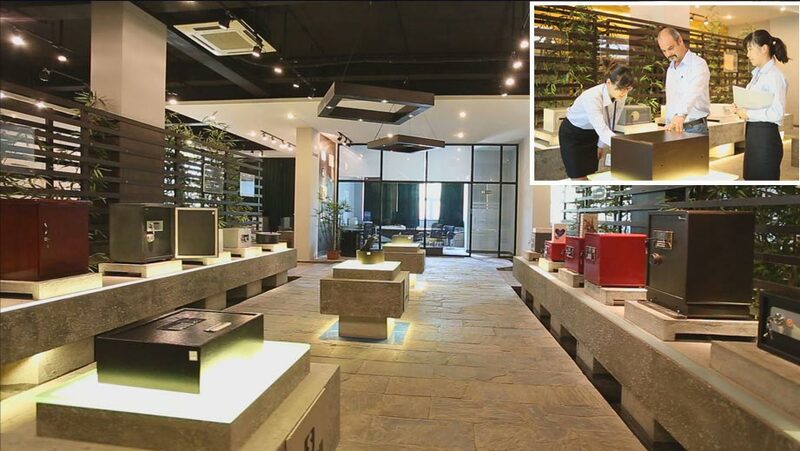 We are China Origin Factory of Bank Safe Deposit Electronic Box. If you have any question, please feel free to contact us.